Our company is dedicated to providing you with valuable information regarding your new home. We thoroughly inspect all major components of the subject property to expose unknown defects and advise you regarding future maintenance about your home once the purchase is complete. 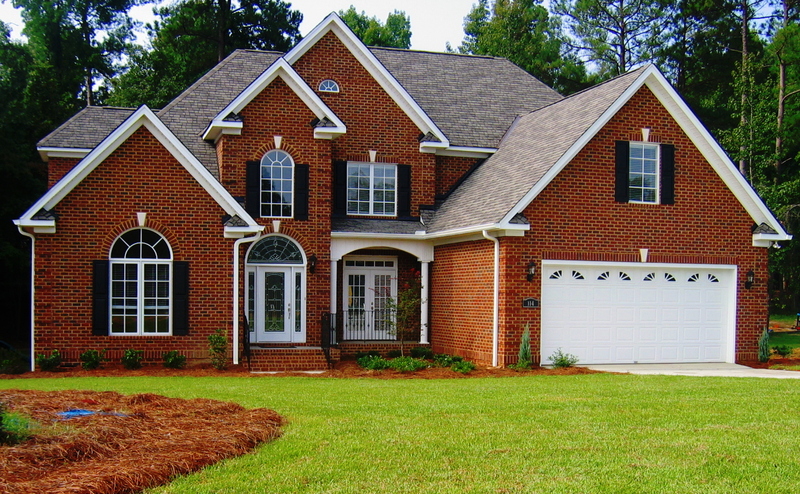 A professional home inspector provides you with a better understanding of the true physical condition of your new home. We also provide general maintenance information on most components. This will help improve safety and extend the life expectancy of the major systems. We provide accurate and skilled inspection. We inspect this kind of components including grounds, roof, exterior surfaces, interior plumbing. No damaged or leaking pipes; proper hot water temperature; and functioning toilets, sinks, bathtubs, and showers, electrical system, appliances, heating and cooling systems, basement and garage etc. A home is a large investment that you make ever. It’s more than a shelter and a place to live. It's where a family gathers to celebrate special occasions and where kids grow up. For most people, a home is the cornerstone of their life where lasting memories are made. After the home inspector completes his job, he provides a report. This can help you to determine whether there are major problems in the home or not. He gives you complete peace of mind regarding your home. He always encourages his clients to join him during the inspection and ask any kind of question regarding your home. Home inspection process is very important process for buyers and sellers. Buying a home is a big decision for somebody so it's necessary to have it evaluated first. A home inspection is the best way to avoid the expensive problems. It helps buyers save money and provides them peace of mind. A professional home inspector inspects the operating systems and structure of a home of any age even new homes and leaves a written report for the client to keep as a reference guide. Typically, the home inspector can comment on the condition of the foundation, heating and cooling systems, electrical service, roof, plumbing, and other important structural factors and can outline costs of repair or replacement wherever needed, as well as comment on the condition of the property compared to others of the same age. The few hours that you spend with your inspector are the best time to learn the ins and outs of taking care of your property. Having your new home professionally inspected by Coastal Home Inspectors as early as possible in the buying method can provide you with the information you need to make a wise decision before you buy. The home inspectors also give answers of your questions that you may have regarding the home and can help you to plan for future maintenance. The purchase of a home is probably the biggest single investment you'll ever make. You must learn as much as you'll regarding the condition of the property and the need for any major repairs before you buy. A professional home inspector must perform a visual inspection of the physical structure and systems of a home, from the roof to the foundation. Having a home inspected is like giving it a physical check-up. If problems or symptoms are found, the inspector may recommend any evaluation. The inspector will show you the good points of the home as well as explaining routine maintenance needed to keep the home in top condition.